Today, meet James Baldwin of SelectDecks. Dedicated outdoor/deck business for the last 7 years. Before that another 5 years of general remodeling. Brand recognition. 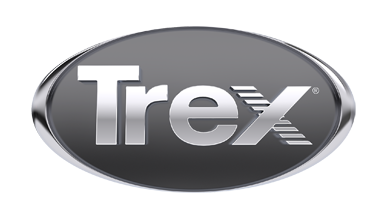 When homeowners call they say “I want a Trex deck” as opposed to a composite/PVC deck. If you don’t have the budget for a composite deck, wait until you do rather than going with a wood deck. Multi-level with some sort of bump out. Overhead structures are becoming more popular. We have a lot of mountains, lakes, etc., so many times the whole project centers around those views. Cocktail rail always, not only looks good but has some utility that a profile rail just doesn’t have. Don’t get too crazy with the colors, but it is certainly a way to add some depth to an otherwise plain space. Lighting, in general, can totally transform a space. I love the Trex wedge lights and use them anywhere I can.